Is your copying, printing & scanning costing you your sanity & YOUR MONEY? There are many costs associated with running copiers & printers. 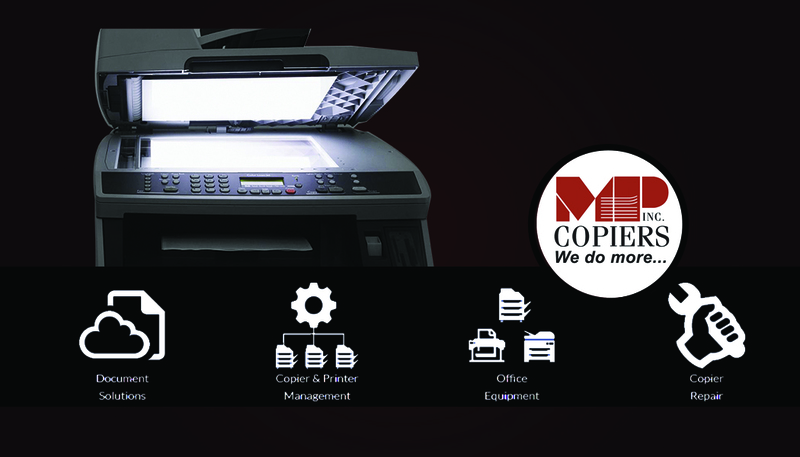 There is money cost as well as the cost of being frustrated or overwhelmed with copier "issues"
MP Copiers, Inc. provides the best office equipment service in the northern Virginia and Washington, DC area. We create value for our clients by delivering high-quality solutions crafted with our clients' business goals in mind.